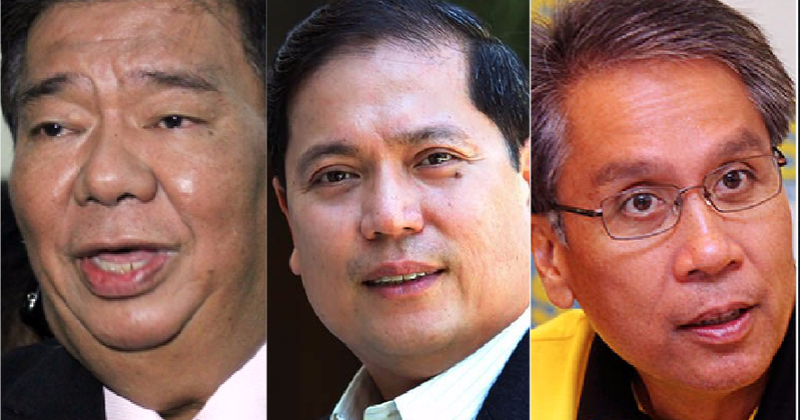 In an affidavit submitted to the La Carlota City prosecutor's office in Negros Occidental last October 18 of top drug lord Ricky Serenio, he revealed that former Iloilo Mayor Jed Patrick Mabilog, Senator Franklin Drilon and former DILG Secretary Manuel "Mar" Roxas II are drug protectors in the Visayan region. 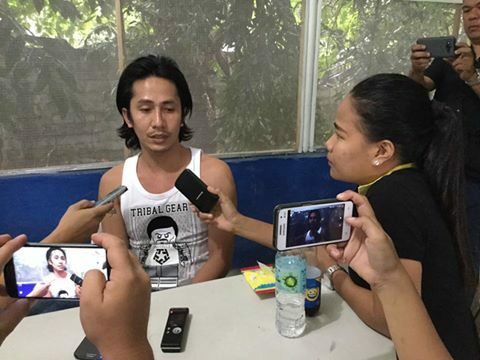 "That in this affidavit I will identify the personalities involved and narrate the facts and circumstances surrounding the drug trade propagated by the so-called narcopoliticians in the Visayan region. 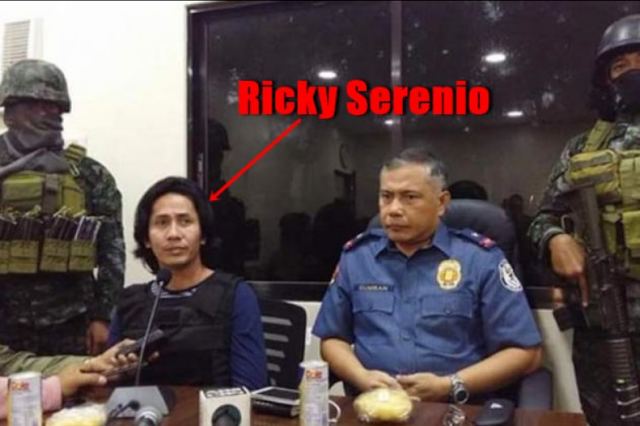 I am referring to the druglords being protected by none other than Mar Roxas and Franklin Drilon, who had the plan of controlling the illegal drug business in the Western Visayas-Panay/Negros," Serenio wrote on his affidavit. 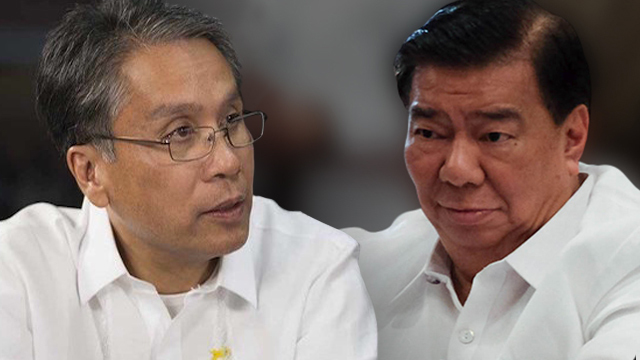 However, the Liberal Party decried the allegations that two of its members (Drilon and Roxas) were drug protectors. 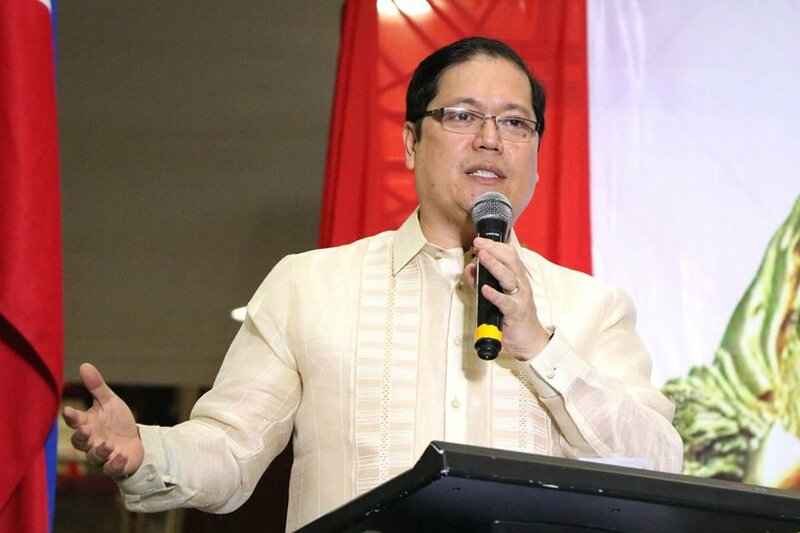 "This latest drug allegation against prominent members of Partido Liberal clearly proves that this administration is going all-out to demonize the party in the eyes of the public and to divert attention from the pressing problems of the country, such as rising prices, extrajudicial killings, and corruption, including drug smuggling at the Bureau of Customs,” the party said in a statement. On October 25, 2017 the Ombudsman has ordered the dismissal from service of Mabilog for failing to explain an increase in his wealth of nearly P9 million within a year. Meanwhile, Editor in Chief and veteran columnist of The Manila Standard Jojo Robles, revealed the possible reasons why Mabilog was "thrown under the bus" as the Liberal Party slams allegations linking Drilon and Roxas to illegal drug operations. 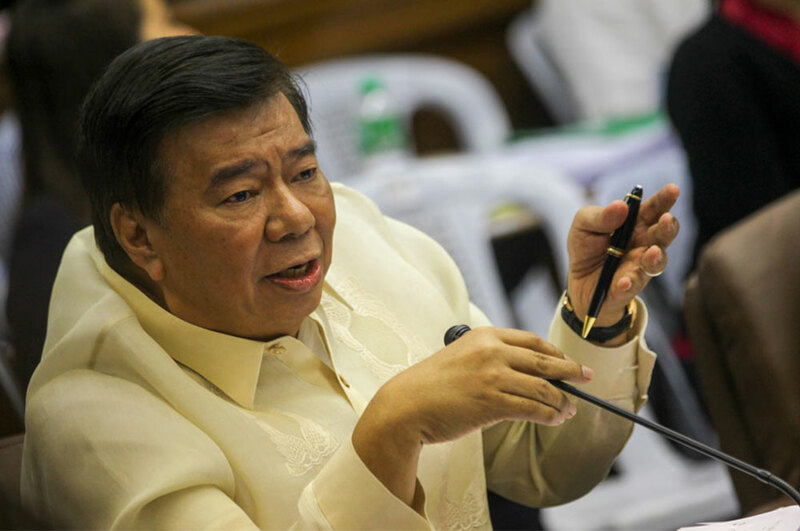 According to Robles, the LP was "strangely silent" on the charges against Mabilog who was the cousin of Drilon. Robles said that Mabilog had to be thrown under the bus to save Drilon and Roxas who is just a small fry compared to the two. 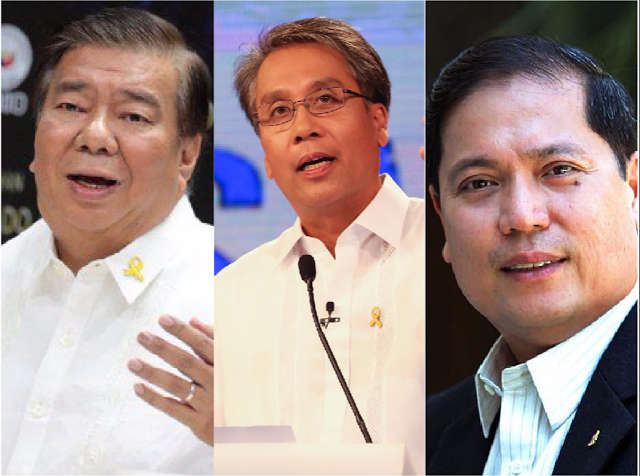 "Mabilog had to be thrown under the bus to save Drilon and Roxas. He's small fry, after all, and useful only in order to divert attention away from the real BIG party animals," Robles said. "MABILOG THROWN UNDER THE BUS. The Liberal Party has accused the administration of President Duterte of attempting to demonize party bigwigs in a supposed bid to divert attention from his government's own failings. 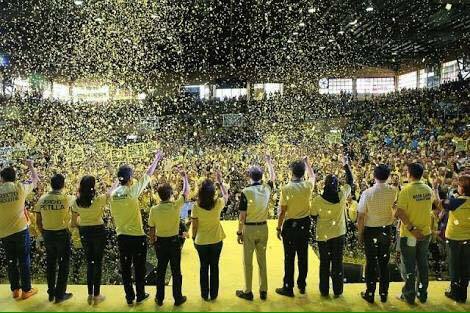 The LP said the allegations against Senator Franklin Drilon and failed presidential candidate Mar Roxas, as contained in an affidavit signed recently by suspected drug ring member Ricky Serenio, were part of a plot against the party. But the LP statement was strangely silent on the same charges, based on the same affidavit, hurled against Jed Patrick Mabilog, the mayor (on indefinite leave) of Iloilo City. 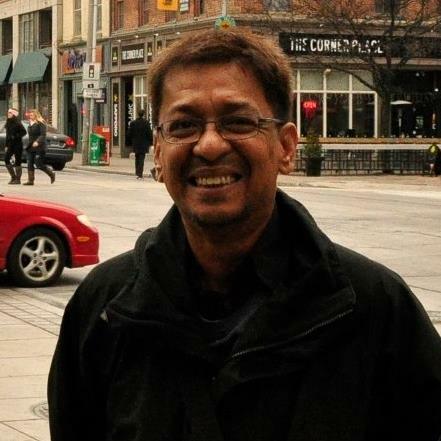 Mabilog has been ordered dismissed by the Office of the Ombudsman for “serious dishonesty,” after he failed to explain a significant increase in his net worth. Even Manuel Mejorada, who filed the original charge against Mabilog in 2015, expressed surprise that the mayor was given the maximum penalty of dismissal and a permanent prohibition from holding public office. 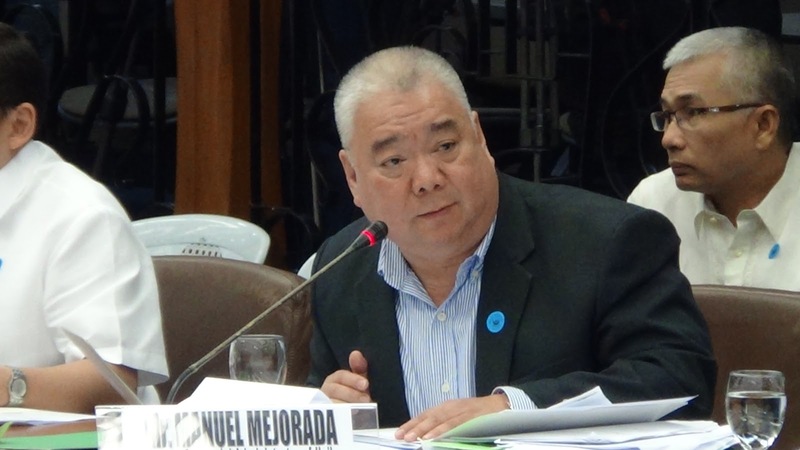 “I am happy because this decision is a vindication for me [but] also saddened because the penalty imposed is the harshest under the law,” Mejorada said. But I understand perfectly why the LP defended Drilon and Roxas but failed to even mention Mabilog, who happens to be a relation of Drilon. Mabilog, after all, has been ousted by Ombudsman Conchita Carpio-Morales, long known for her passion for defending members of the party. Mabilog had to be thrown under the bus to save Drilon and Roxas. He's small fry, after all, and useful only in order to divert attention away from the real BIG party animals."